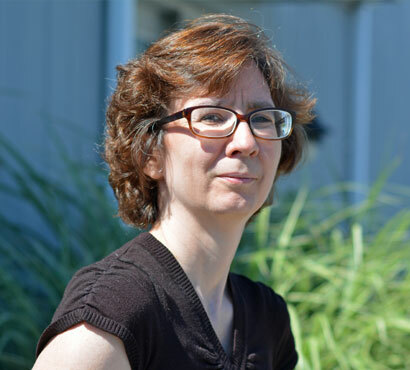 Deb joined EZMarketing as our web programmer in 2006 with over 7 years of web programming experience. To date, Deb has created a multitude of successful interactive applications, shopping cart programs and complex shipping modules and has only begun to work her magic for EZMarketing’s clients. A confessed sci fi junky, Deb brings her imagination for how things could be to the reality of today, often creating new applications based solely on a client’s vision. When she’s not writing thousands of lines of programming “gibberish,” as she calls it, Deb enjoys watching Nascar, listening to heavy metal music and spending time with her family.